Hemp is the new super material. Strong, sustainable and natural. 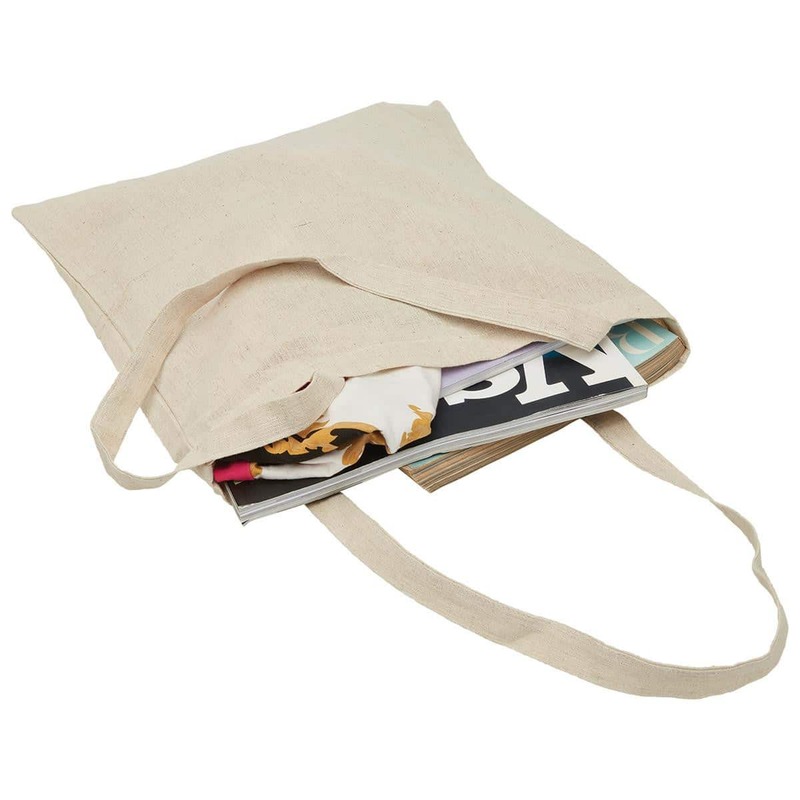 The natural strength of hemp ensures that this tote is not only trendy but practical.